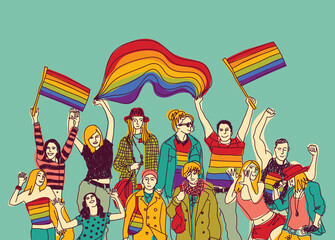 A local country chapter of Filipino LGBT Europe was created in October 2018 in Amsterdam. 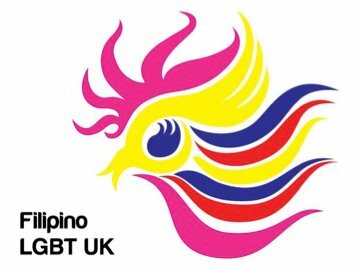 Filipino LGBT Group in the United Kingdom. 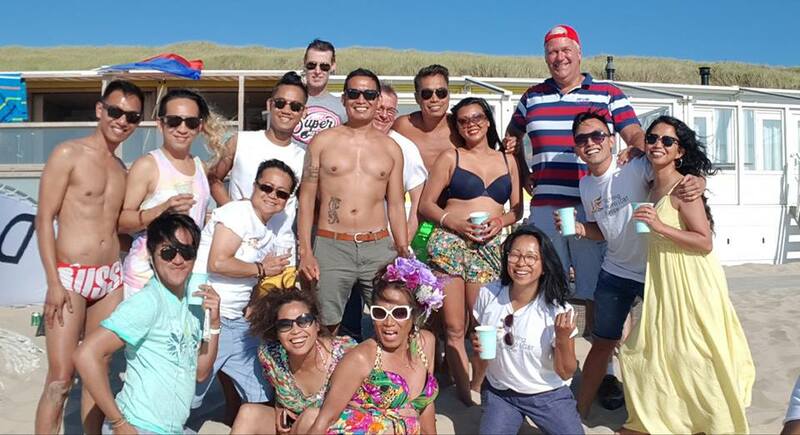 A group of FIlipino LGBT Entreprenuers & Friends meet every Monday in Amsterdam. A night of tawanan, kwentuhan at kainan. Do you have a Filipino LGBT group based in Europe? We can add your local Filipino LGBT organisation here! Reach out and be part of the family.